Power up! Get active for your future! 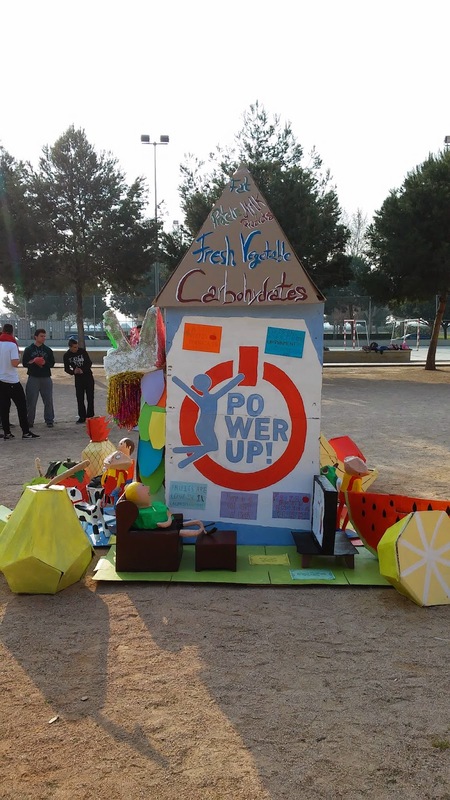 As part of the Erasmus+ Project: Power up! Get Active For Your Future we have participate in the 2nd Mobility, we have had an amazing week at IES Clara Campoamor, Alaquàs (SPAIN) with so many interesting activities and precious experiences. Visit to Alaquàs Town hall. Visit to the Oceanogràfic, the largest aquarium in Europe. Visit to the Albufera Natural Park. Visit to the factories Pincasa, Guisama and Blatem. Sportive activities on the beach. La setmana del 8 al 14 de març hem rebut la visita de l'alumnat estranger del projecte Erasmus + Power up! Get active for your future!. 40 alumnes i 10 professors han compartit amb l'alumnat i les famílies del nostre IES activitats i experiències. Powerup! Get active for your future!. Ací podeu trobar tota la informació relativa a les activitats realitzades i és el nostre punt de trobada amb la resta de països. 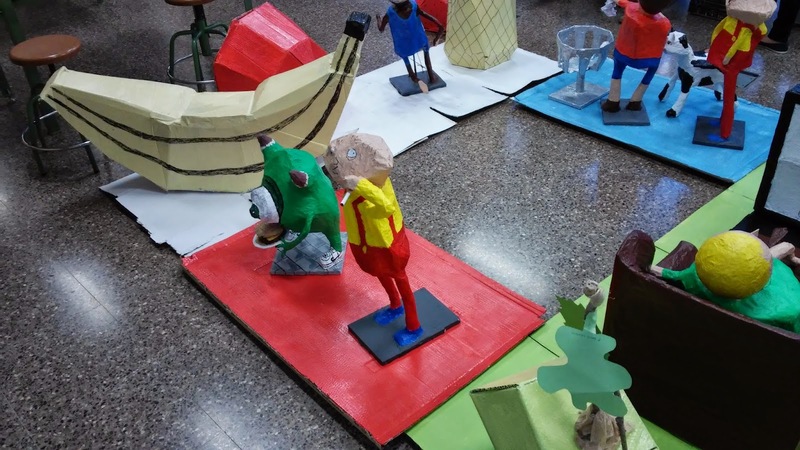 L'alumnat de PDC ha construït la falla de l'IES 2015 per a cremar-la el 13 de març coincidint amb la visita de l'alumnat Erasmus+. Hui s'ha plantat i cremat la nostra falla. La falla s'ha cremat molt bé. La falla celebrava la visita de l'alumnat del projecte Erasmus+ Power up! Get Active For The Future. L'alumnat de 1r d'ESO A, B i C ja ha començat a treballar amb la fusta de DM per a dibuixar, tallar i muntar el Cotxe elèctric amb comandament a distància. Project: THE ELECTRIC CAR WITH REMOTE CONTROL. The students must build an electric car with forward and reverse remote control. The students build the car with Medium Density Fibreboard wood. First, the students build the structure of the car by following the views plans delivered by the teacher to every group. Then, the students put the front wheels and axle, each wheel needs four nuts. Then, the students put the rear / back wheels and axle, the students must pay attention to the pulley and the elastic band before putting the wheels. After that, the students assemble the electric circuit. The electric circuit has two bulbs and one motor connected in parallel. Finally, the students assemble the forward and reverse remote control.